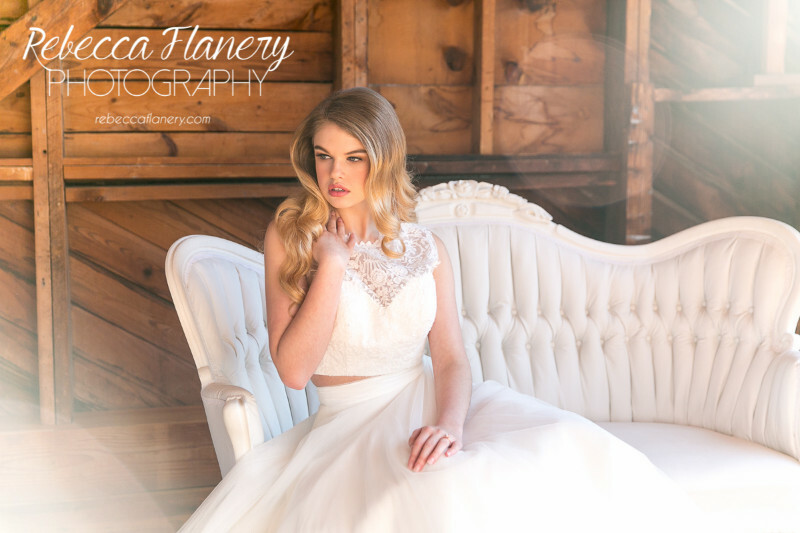 Rebecca Flanery Photography offers Lifestyle, Portrait, Event & Fashion Photography in Lexington, Kentucky and worldwide! Rebecca shoots a blend of editorial and candid photography to capture beautiful imagery! Featured in PhotoVogue, Imperial Magazine and in international blogs! Rebecca is a trained professional with an art degree and now teaches photography!